BPS Research Digest: How many of these myths about smacking children do you believe? 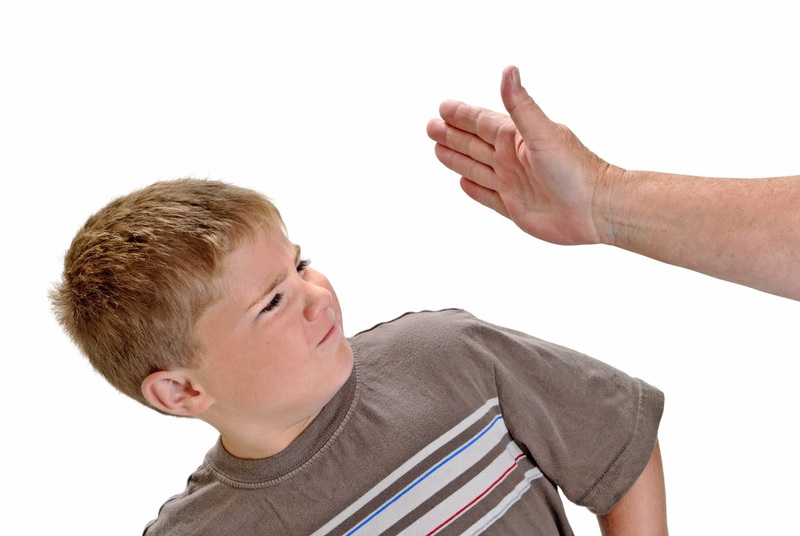 How many of these myths about smacking children do you believe? Attitudes towards the way we discipline children have changed dramatically over the last 60 years or so, and the use of smacking or other forms of corporal punishment – that is, using physical force to inflict deliberate pain or discomfort – is now illegal in all contexts in 46 countries. These cultural changes are in large part due to growing evidence about the harms to children and parent-child relationships that come from corporal punishment. However, despite this evidence, many countries, including the UK, the US and Australia, still permit the corporal punishment of children in at least some situations, such as the home. Moreover, many people still endorse the practice: for example, in a 2011 survey, over 40 per cent of UK parents said they'd smacked their children. Antonia Kish and Peter Newcombe, psychologists at The University of Queensland in Australia, think at least part of the reason that smacking, spanking, "whupping" and other forms of corporal punishment are still widely supported is because of so many people's belief in myths around these harsh forms of discipline. To start exploring this idea they've created a new questionnaire that taps people's endorsement of smacking myths. Other items were designed to tap beliefs about specific situations when corporal punishment should be used or the idea that is OK to use corporal punishment in rare cases, but these items were not reliable and so were dropped from the final questionnaire (examples included: "Corporal punishment should only be utilized on rare occasions and/or only for serious problems", and "Usually, if corporal punishment cannot be used to discipline a child, then verbal abuse towards a child is appropriate"). The researchers said their scale was lent further legitimacy and validity based on the fact that the participants' endorsement of the smacking myths tended to correlate positively with their stated hypothetical intentions to use corporal punishment in various situations, as well as with various related psychological constructs, such as Authoritarianism (high scorers on this endorse statements like "Obedience and respect for authority are the most important virtues children should learn"), Conservatism, Just World Beliefs (high scorers endorse "I usually receive the outcomes that I deserve" and similar items) and Work Ethic (high scorers endorse statements like "Distaste for hard work usually reflects a weakness of character"). The researchers described this as exploratory work and they acknowledged its limitations. For example: few of the participants were parents; the questionnaire needs to be subjected to more rigorous testing, for example to see if people's scores on it correlate with repeated testing over time; and it might be improved through the addition of other myths (including those that argue against using corporal punishment). However, they hope their new questionnaire will be useful for further research in this area and for predicting parents' intentions to use smacking and other similar practices on their children.